Western Digital-owned SanDisk is a pretty well-known name when it comes to digital memory and storage products such as memory cards and USB flash drives. A little while back, the company launched its iXpand USB flash drive mini in India. 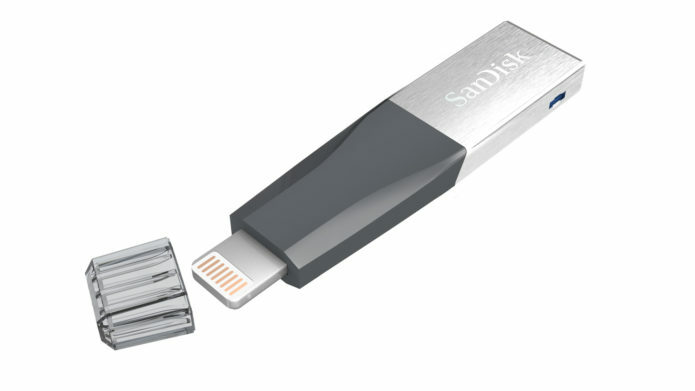 Specifically designed to add external storage to Apple’s iOS devices such as iPhones and iPads, the iXpand mini range of flash drives come in 16, 32, 64 and 128GB capacities with price ranging from Rs 2,750 to Rs 7,050. We reviewed the 32GB variant and here’s what we think of it. With the iXpand Mini, the company has changed the design of the device compared to its predecessor. 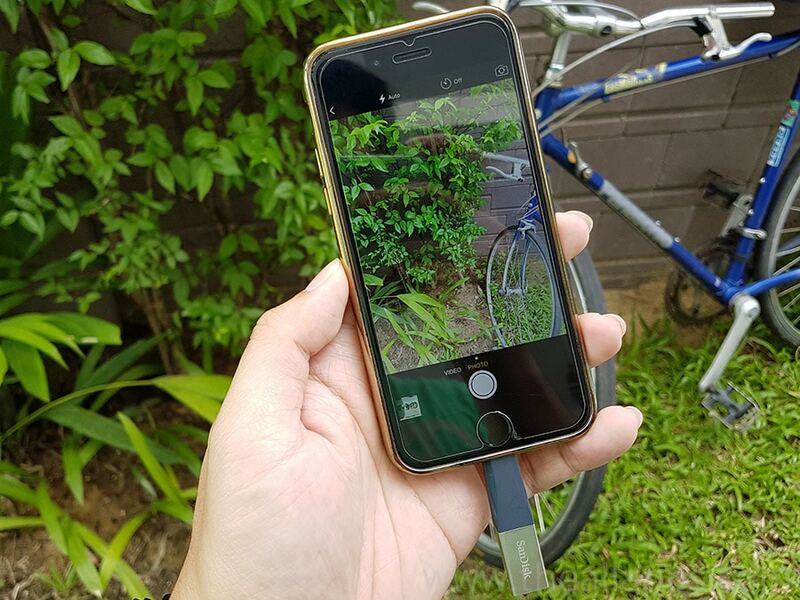 While the earlier iXpand has a hook-like construction at the end that houses the lightening connector, the iXpand Mini has a simple rectangular body. This design makes it easier for you to carry it in your wallet or pocket, something that might have been a little difficult with the previous version.